The Harvest Wine Bar has access to some of the finest wines the world has to offer. From right in our backyard in the Willamette Valley and Washington to faraway locales such as Spain and Italy, we are looking for the incredible values in the world of wine thanks to our fantastic reps that come and sell to our establishment. 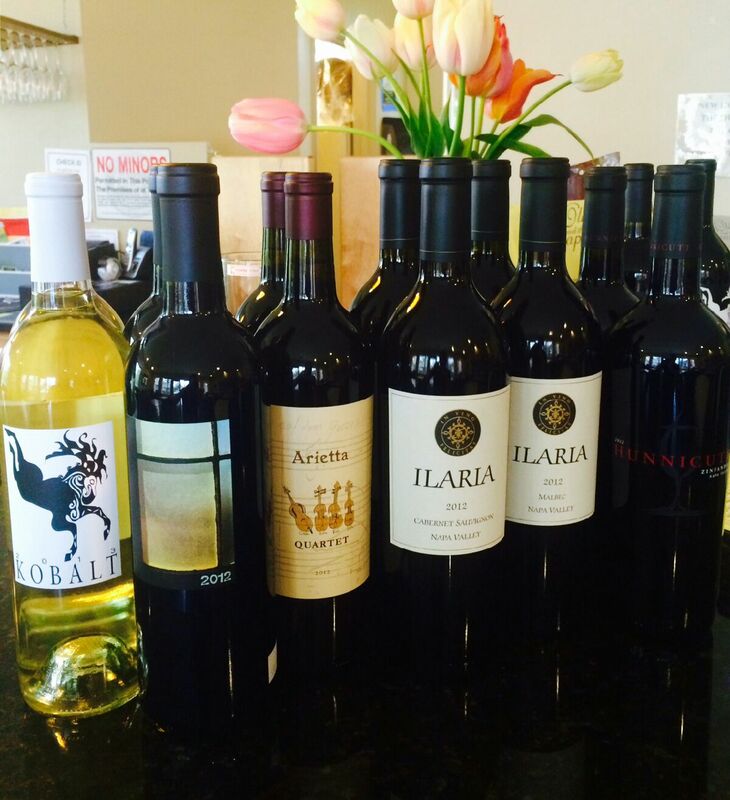 All wines in the wine club are personally tasted and selected by Eric and are proudly represented on our wine list. Wine club members tailor their wine preferences every quarter with 3 different options for case cost ($10,$15 or $20 bottles) and also select from 5 different options between quantities of red wines to white wines.